Welcome! - Head to Toe Dance Saturday April 18th, 10-11am ages 3-5 years. 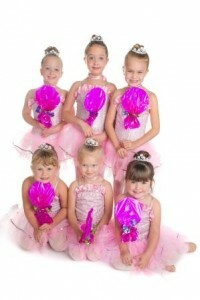 We specialize in quality, wholesome, and creative dance education for children ages 3 - 18. We offer dance lessons and dance classes for kids of all ages. We teach ballet, tap,hip hop, jazz, contemporary and gymnastics classes focusing on proper technique, performance opportunities, and plain fun! Congratulations to Anne and her teams for their latest awards! Special Event: Ice Princess Dance Party Saturday April 18th, 10-11am ages 3-5 years. We specialize in quality, wholesome, and creative dance education for children ages 3 – 18. We offer dance lessons and dance classes for kids of all ages. We teach ballet, tap,hip hop, jazz, contemporary and gymnastics classes focusing on proper technique, performance opportunities, and plain fun!